Central Business Sales is delighted to offer to the market a very successful and well established specialist tree surgery business. The owner has been running the business for nearly 30 years and has built up an excellent reputation with a large number of repeat clients. 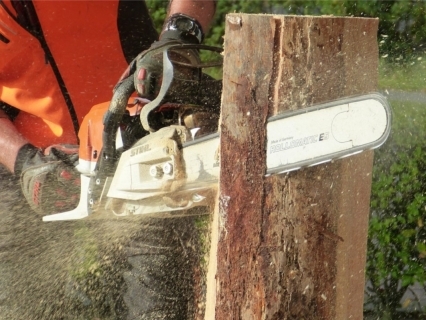 The business offers a full range of services including felling, limbing, pruning, trimming, tree surveys, and removal of dangerous trees. It also offers other gardening services and has many clients with the majority of them using the business on a regular basis. Customers range from private individuals to businesses and large corporate clients. The business currently covers Tayside and the East of Scotland and is currently run from the owners home and is fully relocatable. There is potential to expand as the current owner does not advertise and a new owner could also increase the area that the business currently covers. The business is being offered to the market for offers around £49,995 and includes all the equipment- transit tipper, chipper, etc.